We told you last week that there was an update coming for Infinity Blade for the iPhone, iPad and iPod Touch, and the latest version of Infinity Blade is now available from iTunes. The latest version of Infinity Blade increases the level cap from level 40 to 45, there are also 5 new swords, 5 new shields, 5 new helmets and one new suit of armor. There are also a few new features in Infinity Blade, including the ability to listen to your own music whilst playing the game and the developers have also added in a new in app purchase feature that lets players purchase in game gold. 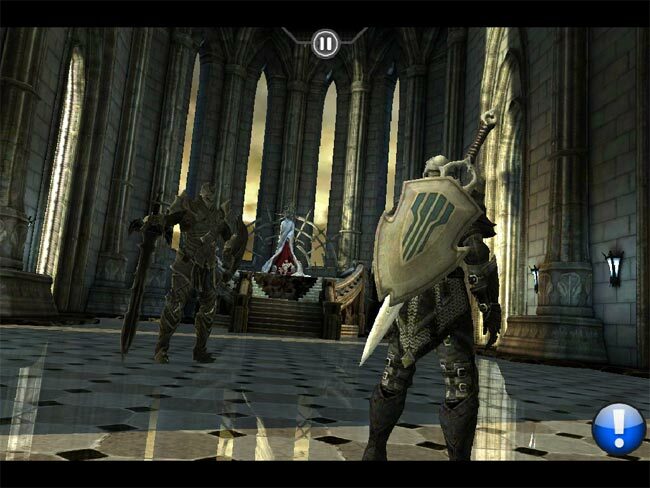 The latest version of Infinity Blade is available from iTunes, if you already own the game the update is free.